Chico, California is a cycling enthusiast’s paradise. Bidwell Park, its crown jewel, is one of the largest city parks in the US (3,670 acres), with over 25 miles of dirt bike trails. Chico State, the second oldest school in the California state system, encourages CSU students, staff and faculty to leave their cars behind by providing cycle paths and ample bike parking. Jeff Schwein, avid cyclist and owner of Green Dot Transportation Solutions, stated, ”The city of Chico has done a great job partnering with regional agencies and advocacy groups to develop one of the best biking towns in the western US. They pay attention to recreational bikers as well as commuters and try to provide space for all users.” He continued, ” Chico recognizes that the return on its investment is a quality-of-life issue for its citizens and visitors, unmatched in northern California. In the last 10 years, the city has built many miles of new bike routes that provide critical connections to schools, commercial/residential areas, and to the many recreational opportunities in and around the city. Statewide, the push for more bike use is a critical component to reducing greenhouse gases and combating climate change.” Nationwide, the Green Lane Project is a proponent of protected bike lanes using physical barriers to separate them from cars and sidewalks. Schwein explains them as “designed to improve safety and comfort for bicyclists to navigate the wonderful tree-lined streets of Chico. Janine Rood, Executive Director of Chico Velo, leads the local charge for education, advocacy and bike safety. Janine has biked across the country and refers to herself as a “bike tourist.” Her one regret: never mastering the unicycle. 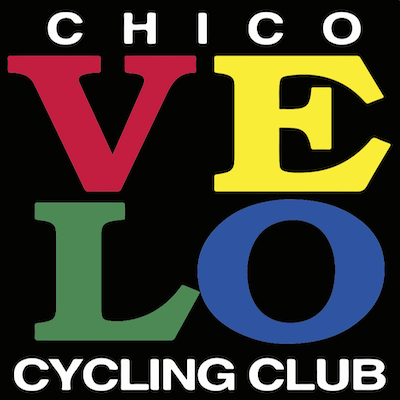 Chico Velo sponsors four rides during the year: Rice Valley Tandem Rally, Wildflower, Challenge Fondo and the Unknown Coast Weekend. 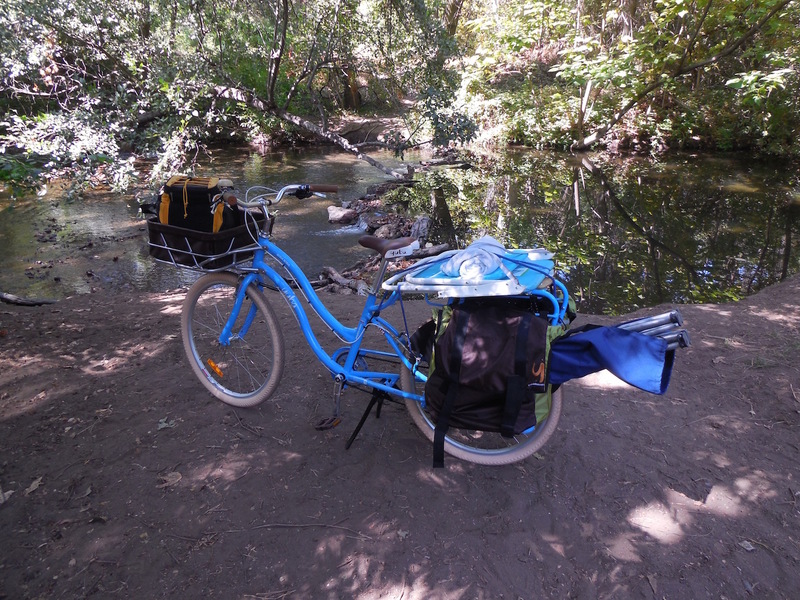 On a recent trip, I was able to “Bike Chico” on a Yuba Boda Boda. It’s a well designed cargo bike that handles like a dream. Almost daily, I loaded it with an umbrella, chairs, books and a large picnic basket. Within minutes, I was cycling in the heavily wooded paths of Bidwell Park, cruising toward a perfect spot along Big Chico Creek. 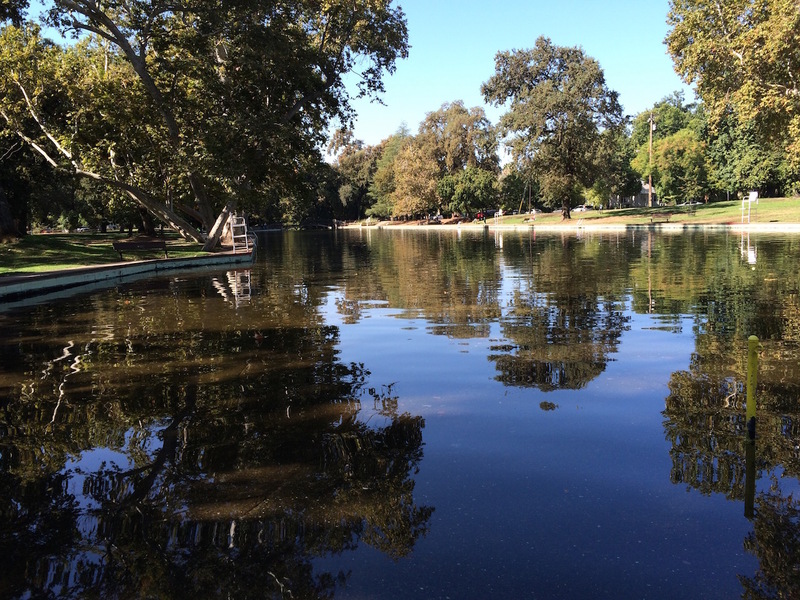 Bidwell Park was established in 1905 and is divided into Lower, Middle and Upper Park. Lower Park is flat, with mature trees providing a shade canopy. Upper Park’s terrain is much steeper since it’s in the foothills of the Sierra Nevada Mountains. Big Chico Creek runs through the entire park. Sycamore Pool, located at the One-Mile Recreation Area, is a local hangout. There is also an information center, observatory, disc golf, hiking, para-gliding and, of course, biking trails. Green Dot Transportation Solutions, www.greendottransportation.com, headquartered in Chico, provides transportation planning for local and regional governmental agencies. Chico Velo sponsors a free monthly bike adventure. 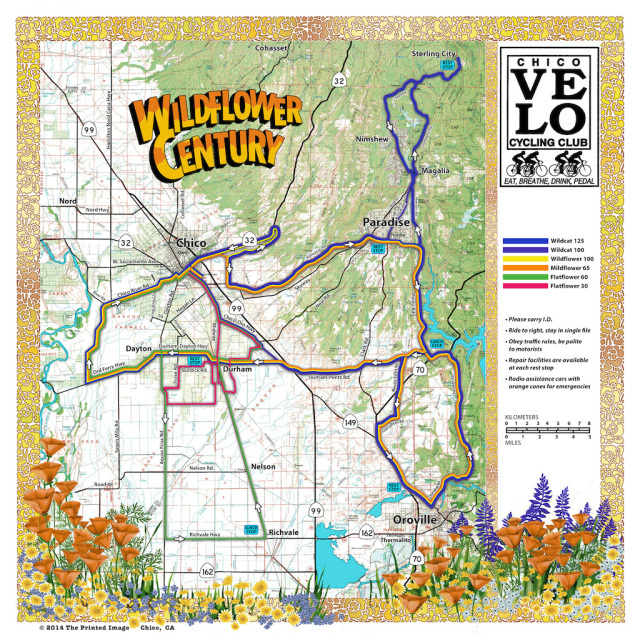 For a calendar of events, logon to www.chicovelo.org. Green Lane Project, www.greenlaneproject.org, is currently in 24 states and 53 cities. Another 20 locales are in various planning stages. 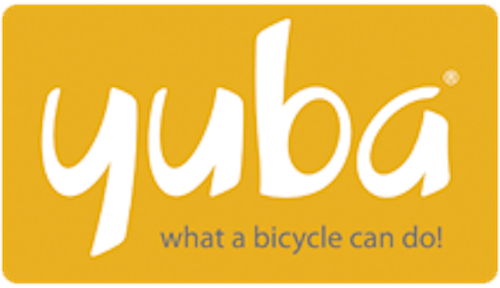 Yuba Bikes, www.yubabike.com, is changing the urban landscape, manufacturing bikes featuring high hauling capacity and super stability. They also offer an electric model. The closest dealer to Chico is in Yuba City; Corner Bikes, www.cornerbikes.com. Safe travels, wear a helmet and enjoy the journey…. This entry was posted in California, Travel Stories and tagged Bidwell Park, Biking, Boda Boda, Chico, Chico Velo, Green Dot Transportation, Green Lane, Yuba Bikes. Bookmark the permalink.